Florida Farmers, Chefs, and Artisans. 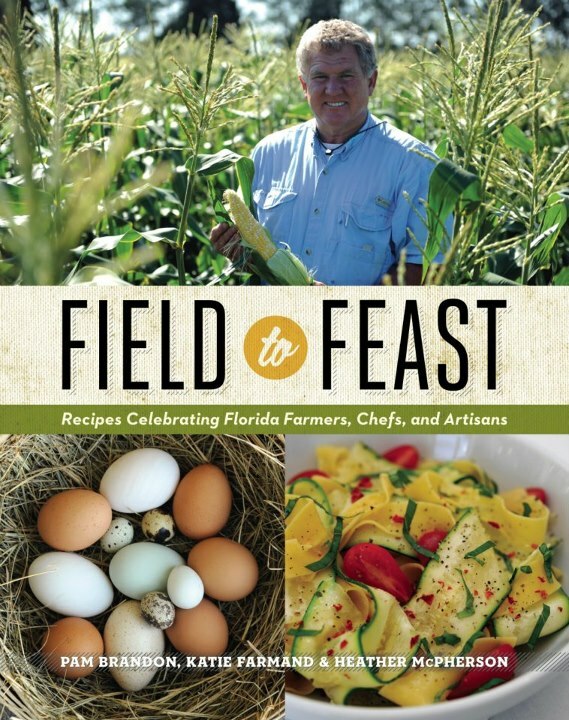 If you’d like it personalized, e-mail us at info@fieldtofeastfl.com after you order the book with details about your personal message. © 2012 Pam Brandon, Katie Farmand & Heather McPherson. All Rights Reserved.